midas MeshFree - доступное комплексное программное обеспечение для инженерных расчетов и оптимизации проектных решений. 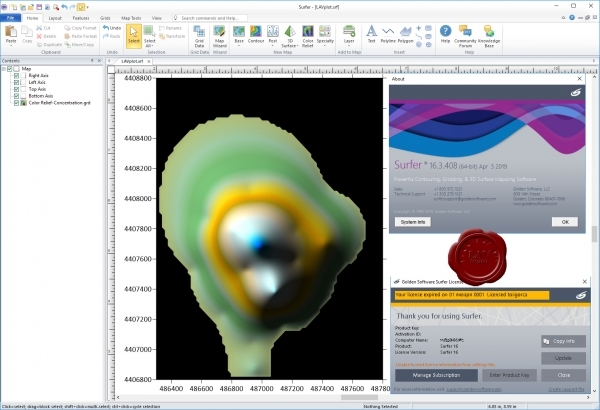 midas MeshFree is a design and analysis cutting-edge technology developed as a joint project with Samsung Electronics. 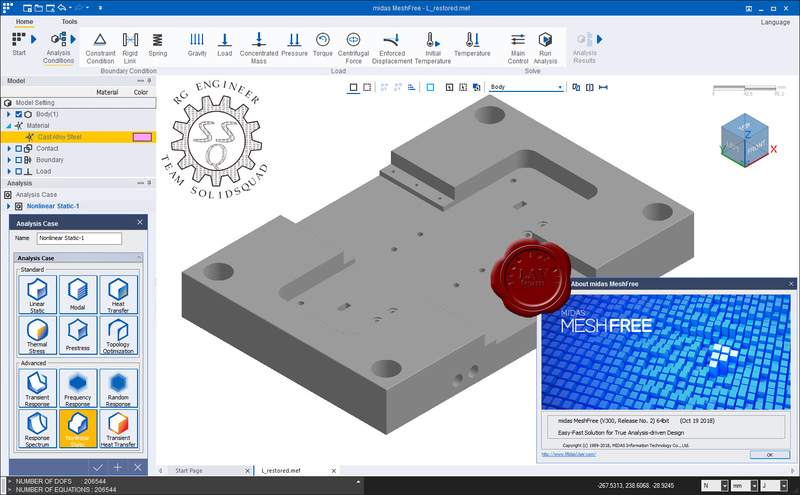 MeshFree performs finite element analysis on the original CAD model without need for meshing or defeaturing. MeshFree frees you from all the difficulties of today’s design and analysis software. Increase efficiency of your security system while lowering costs finding the best camera locations. Calculate precise camera lens focal length , viewing angles and pixel density (PPM/PPF) in seconds. 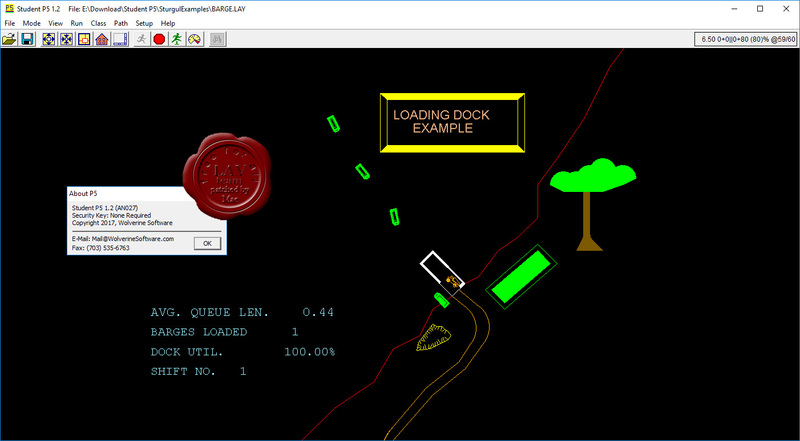 Check identification, recognition, observation, detection and monitoring zones of each camera on your site plan. Minimize dead zones to increase the security level of your premises using 2D and 3D modeling. Get estimations of required network bandwidth and calculate the required HDD storage space for video archives. Print or export your project to PDF. Copy your calculations, drawings and 3D mockups to MS Word, Excel, Visio or other software to create an excellent project documentation. Only with IP Video System Design Tool you can calculate both network bandwidth and storage space for 15 camera resolutions and several compression methods, including H.264, MPEG-4 and Motion JPEG. 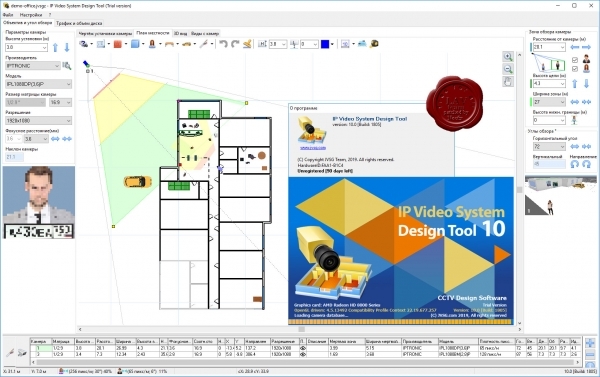 IP Video System Design Tool enables the system designer to find optimal FPS and compression that tailors to LAN capabilities and calculate required HDD storage space. Frame size estimations are based on the result of our own compression research, thanks to our extensive knowledge of compression algorithms and wide range of real-life CCTV experimental data. IP Video System Design Tool includes a field of view calculator, lens focal length, CCTV storage and bandwidth calculators, pixel density and resolution calculator and many other CCTV tools so you can design a video surveillance system quickly, easily and professionally. Golden Software Surfer – мощная система создания трехмерных карт, моделирования и анализа поверхностей, визуализации ландшафта, генерирования сетки и многого другого. Продукт позволяет создавать реалистичные 3D карты с учетом освещенности и теней, использовать изображения местности в различных форматах, экспортировать созданные карты в различные графические форматы и печатать в цвете размером до 50 м по диагонали. Мощные интерполяционные функции позволяют создавать точные поверхности высочайшего качества. At Wolverine, we develop discrete-event simulation software that allows you to place your system under a microscope and explore its operation under laboratory conditions. 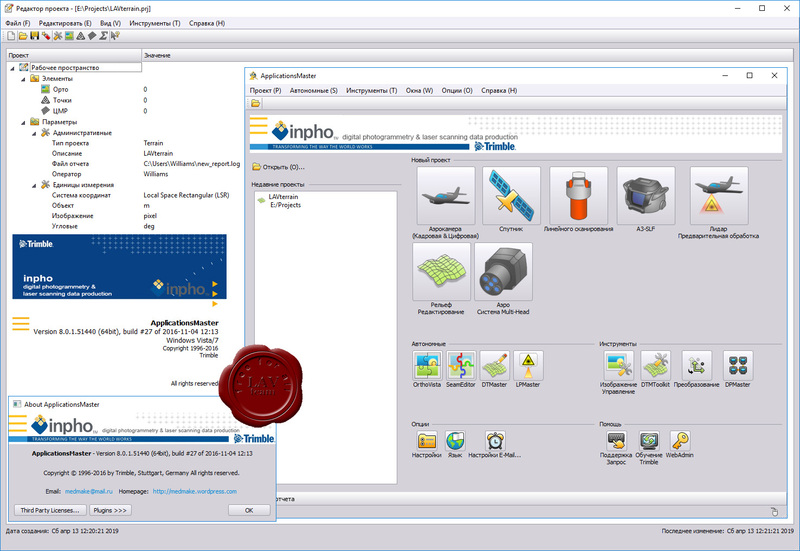 Wolverine Software Student P5 is 2D Process Simulator and Animator Software. All 'Student' limitations are removed. 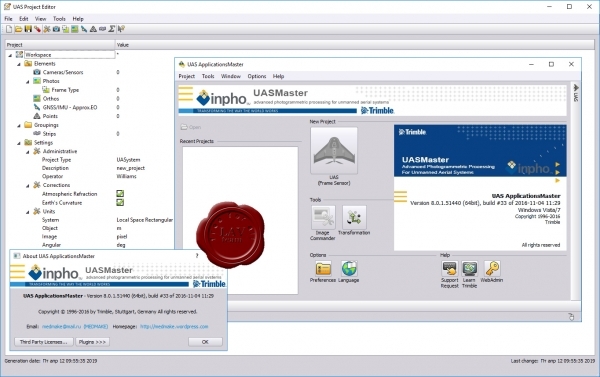 Inpho is a reliable, competent photogrammetric system. 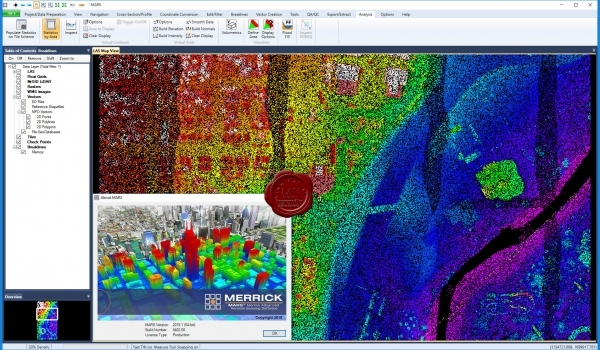 It offers a full line of innovative, world-class products for capturing and processing geospatial data and covers the entire digital photogrammetric workflow, from geo-referencing all the way through to orthophoto mosaicking and stereo plotting. With thousands of implementations, Inpho software is in use globally to standardize and enhance image data for national mapping, forestry, agriculture, mining, utility and energy, urban development, defence and disaster response. Компания Merrick, один из мировых лидеров в области лидарных съемок, ГИС-картографирования, создания цифровых ортофотоланов и фотограмметрии, объявила о выпуске новой версии своей программной системы MARS для обработки данных дистанционного зондирования. MARS предназначена для обработки данных о местности, их анализа и управления ими. Она позволяет эффективно работать с большими объемами лидарных съемок и включает мощный инструментарий. 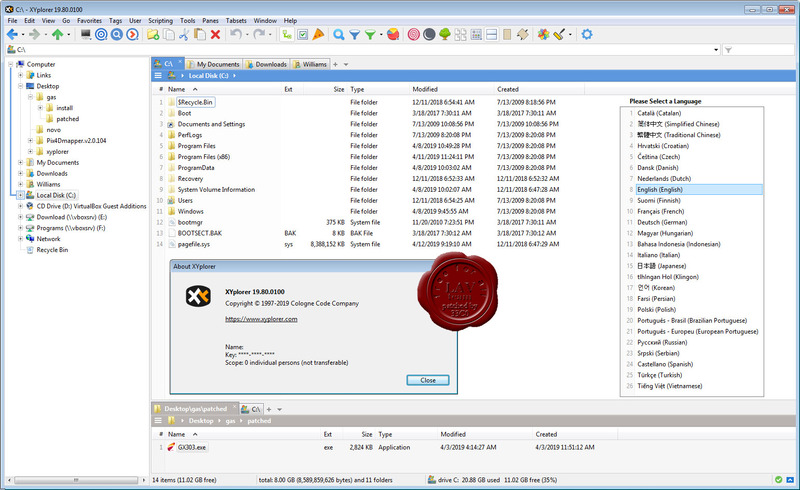 XYplorer is a file manager for Windows. 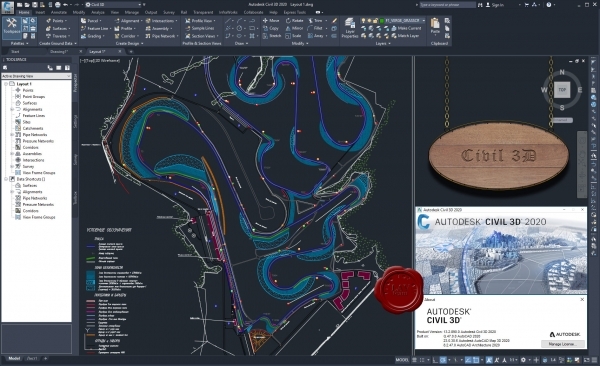 It features tabbed browsing, a powerful file search, a versatile preview, a highly customizable interface, optional dual pane, and a large array of unique ways to efficiently automate frequently recurring tasks. It’s fast, light, and portable. 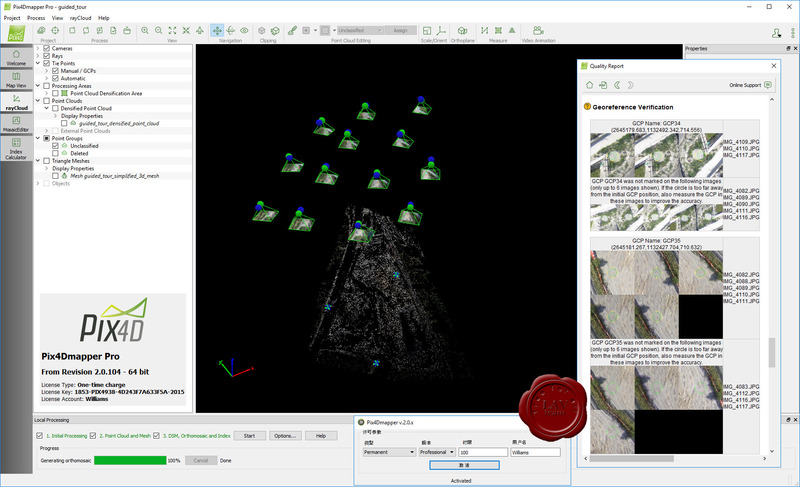 Pix4Dmapper is the leading photogrammetry software for professional drone mapping. More info.